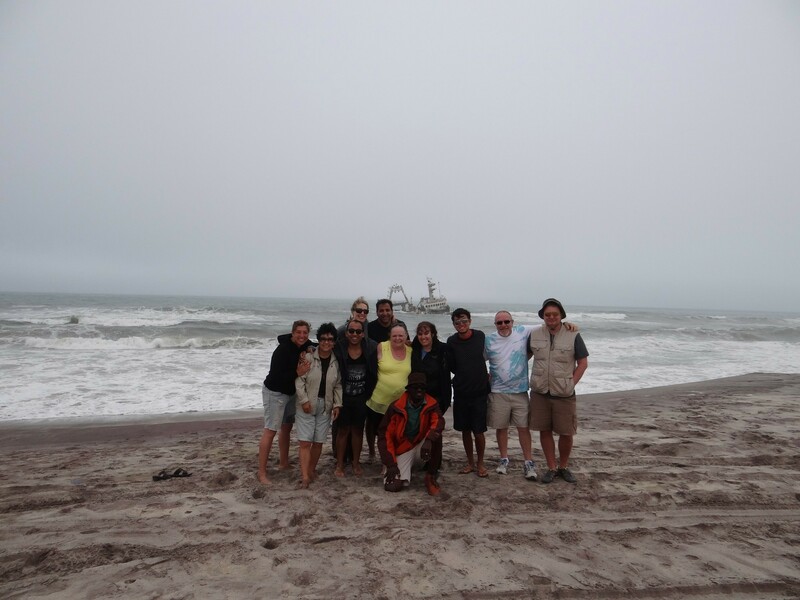 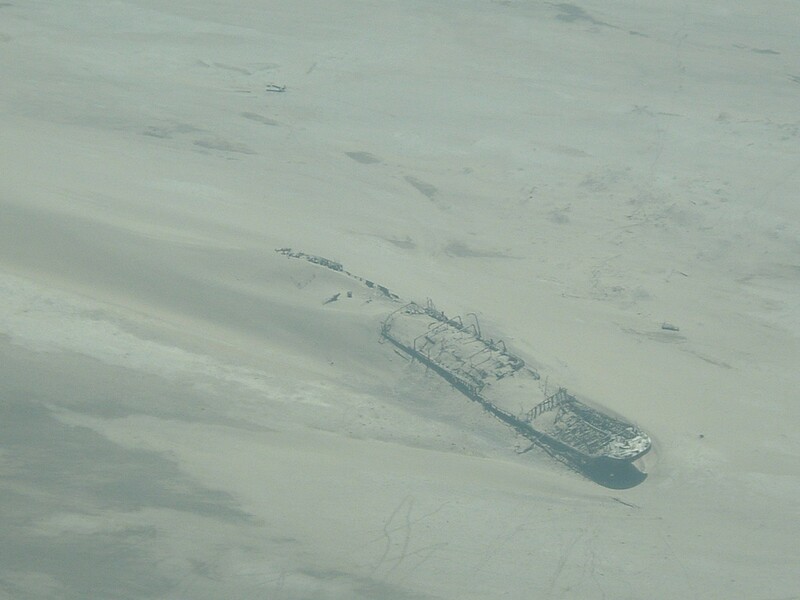 The Skeleton Coast is an aptly-named region of Namibia, with its stretches of deserted white beaches that are often enveloped in a thick fog, which has resulted in a number of shipwrecks, the remnants of which still pepper the shore in a haunting display. 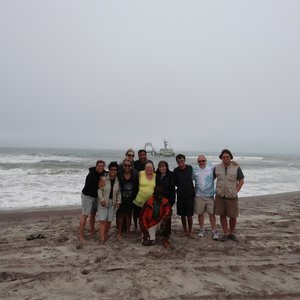 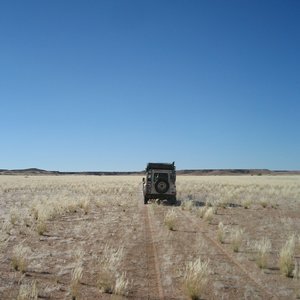 A Skeleton Coast safari will provide astoundingly eerie scenery, as well as the possibility of sighting the desert-adapted elephants of the area, as well as hyena and the occasional lion. 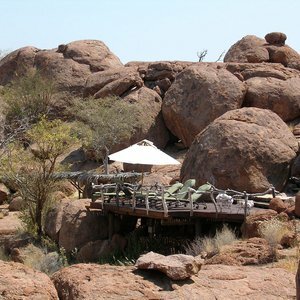 Further inland, you're likely to encounter baboon, giraffe, lion and springbok. 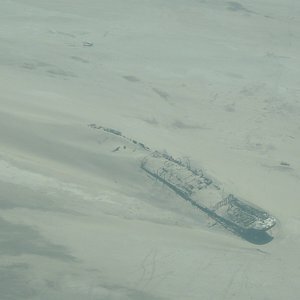 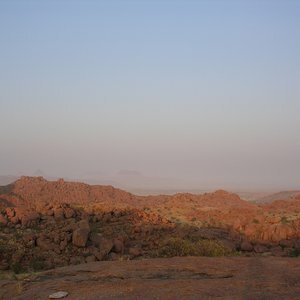 In addition to the hardy wildlife found here, a unique collection of plants and insects have adapted to this unforgiving region, using the thick fog to sustain themselves. 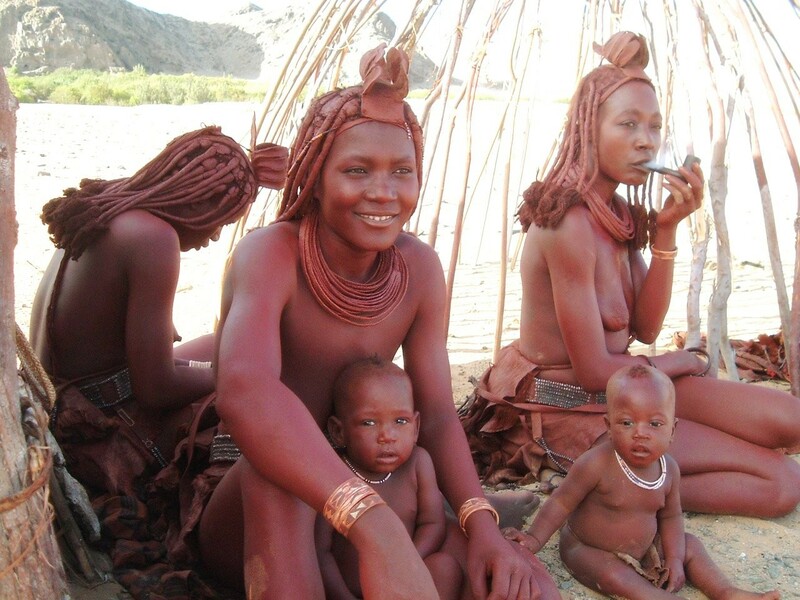 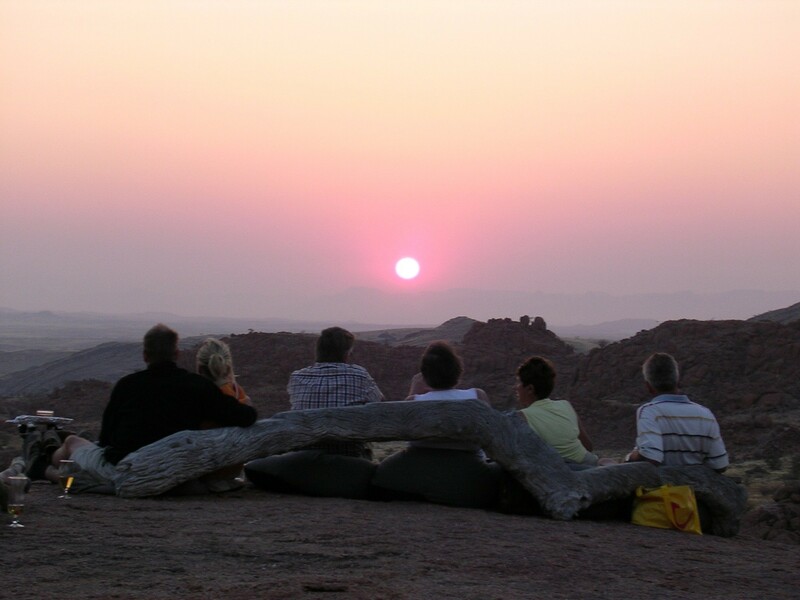 Further inland, wedged between the Skeleton Coast and Etosha National Park, lays the arid Damaraland region. 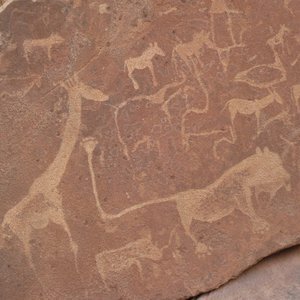 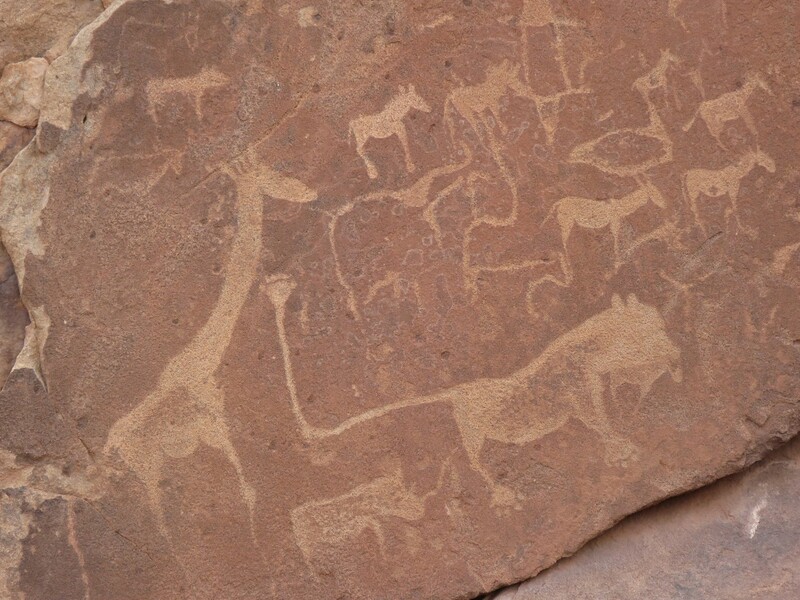 Known for its dramatic mountain ranges and semi-desert terrain, a safari to Damaraland will offer not only potential sightings of the elusive desert elephants and black rhino, but the chance to see an impressive collection of some of the world's oldest rock art sites. 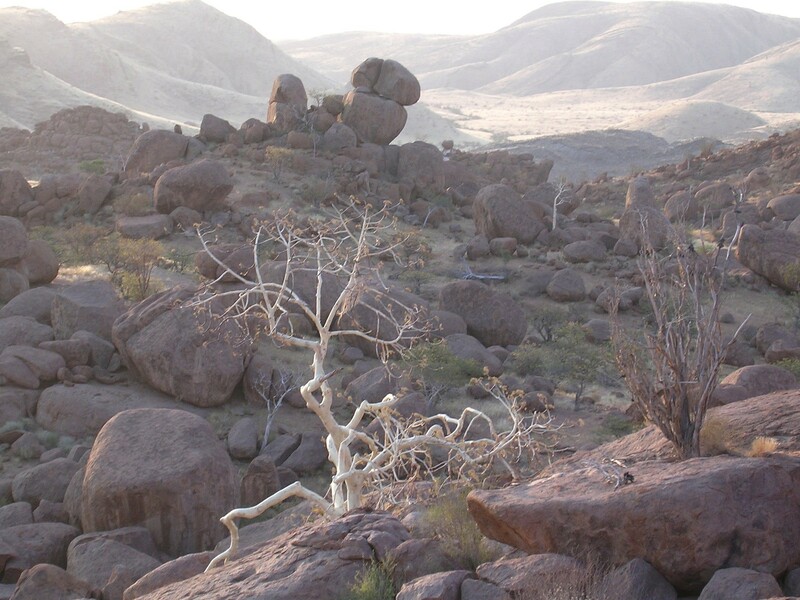 Damaraland is also home to the Petrified Forest "“ a haunting collection of ancient and enormous fossilized tree trunks in an old river channel. 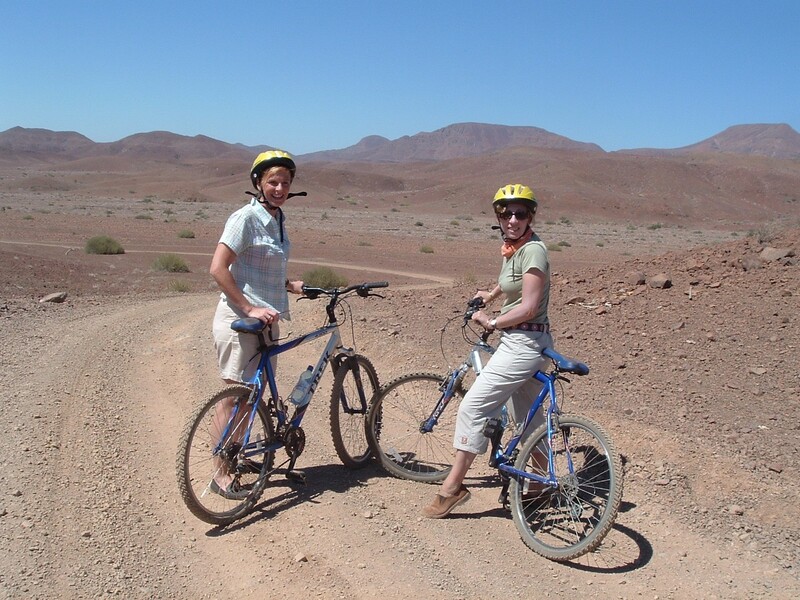 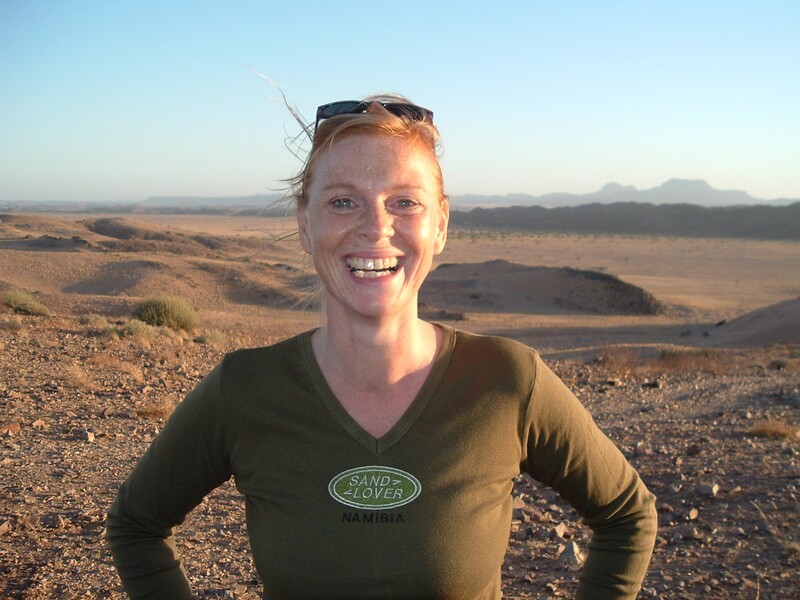 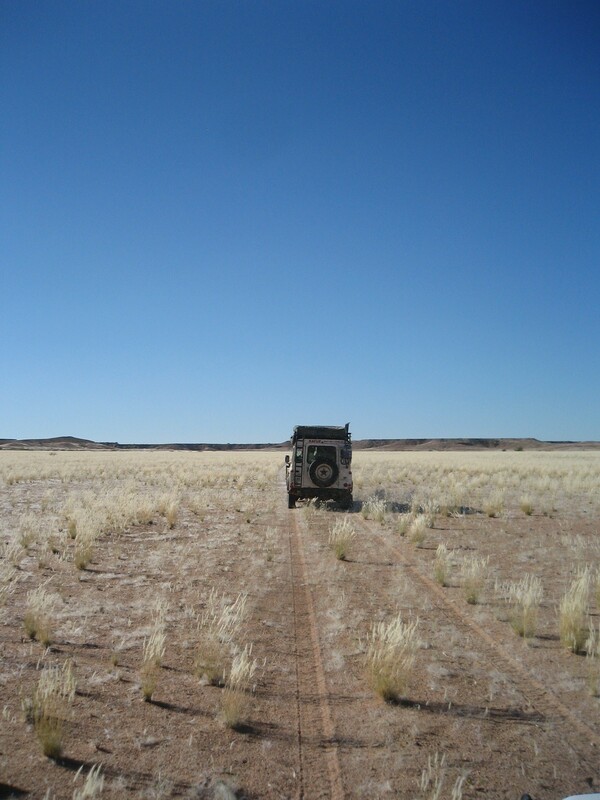 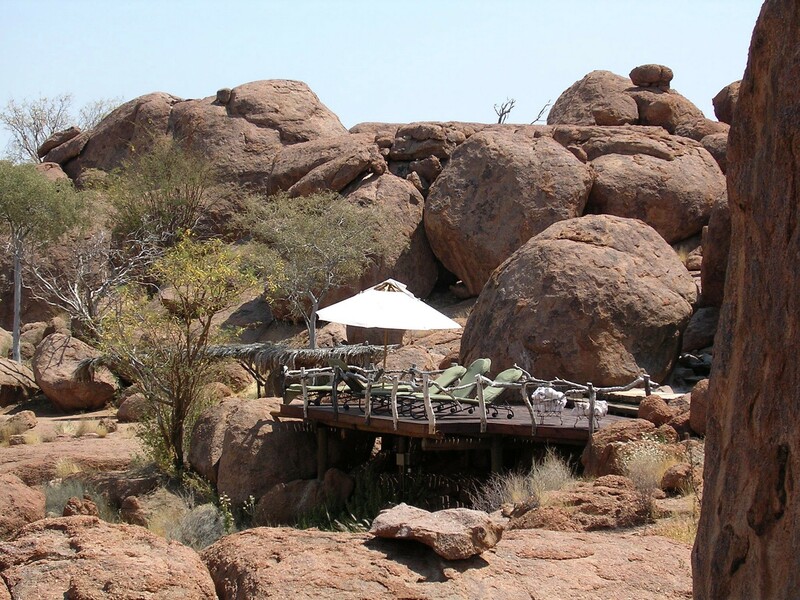 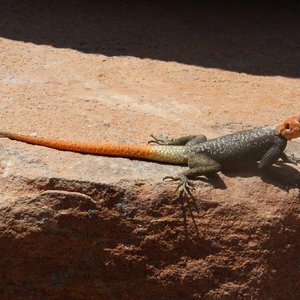 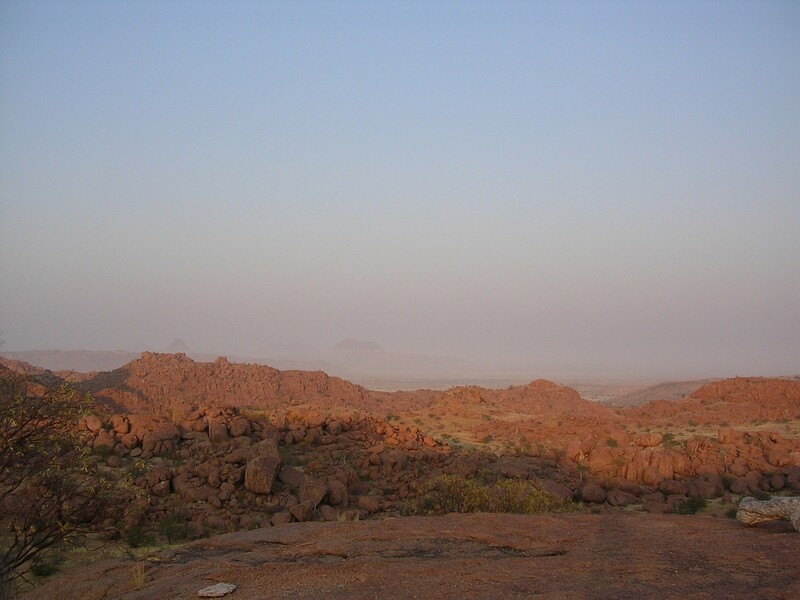 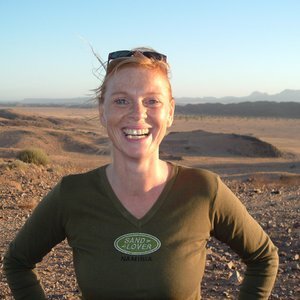 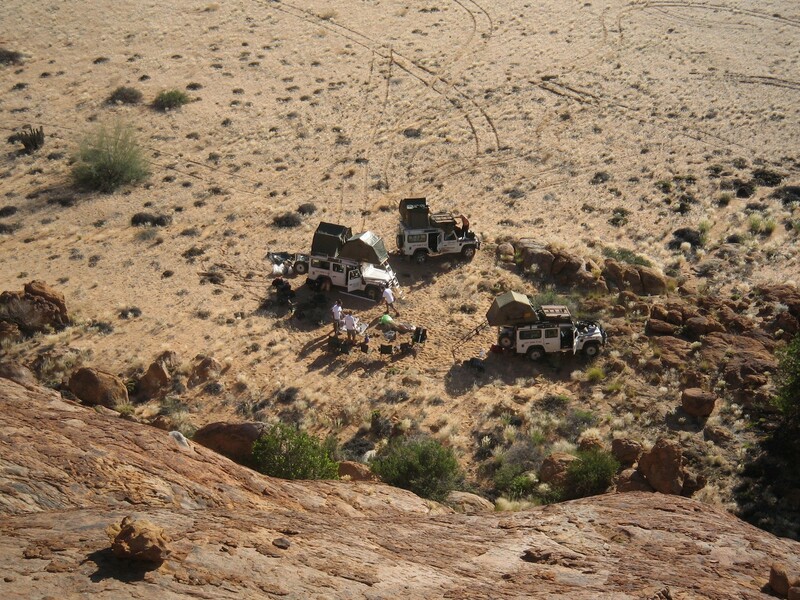 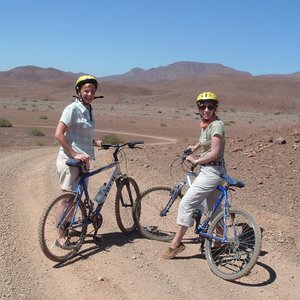 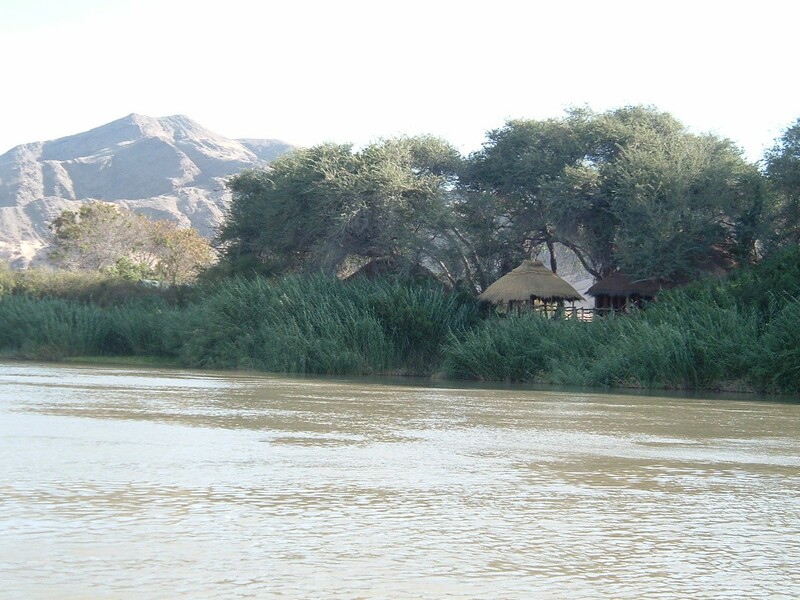 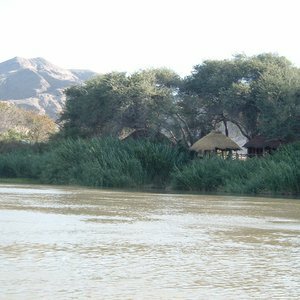 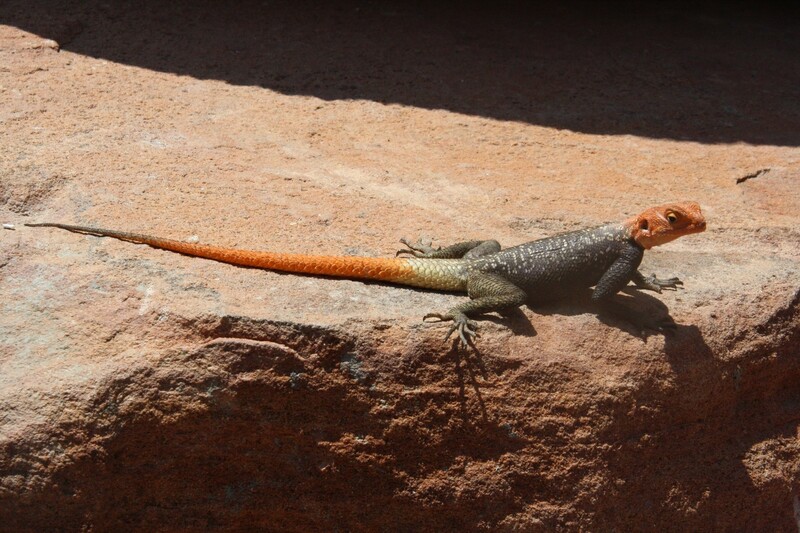 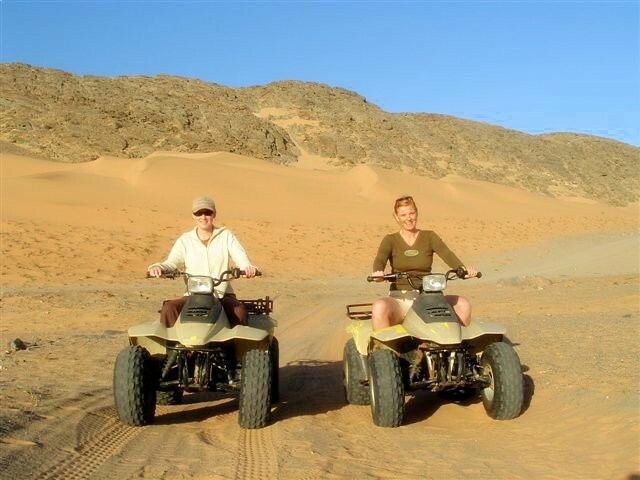 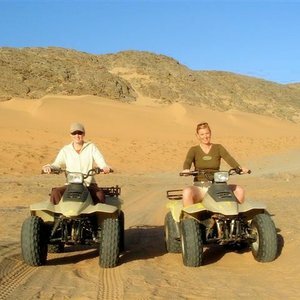 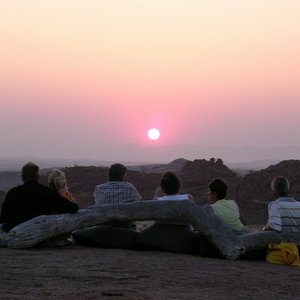 Other highlights of a Damaraland safari include visits to the range of unique geological features of the area. 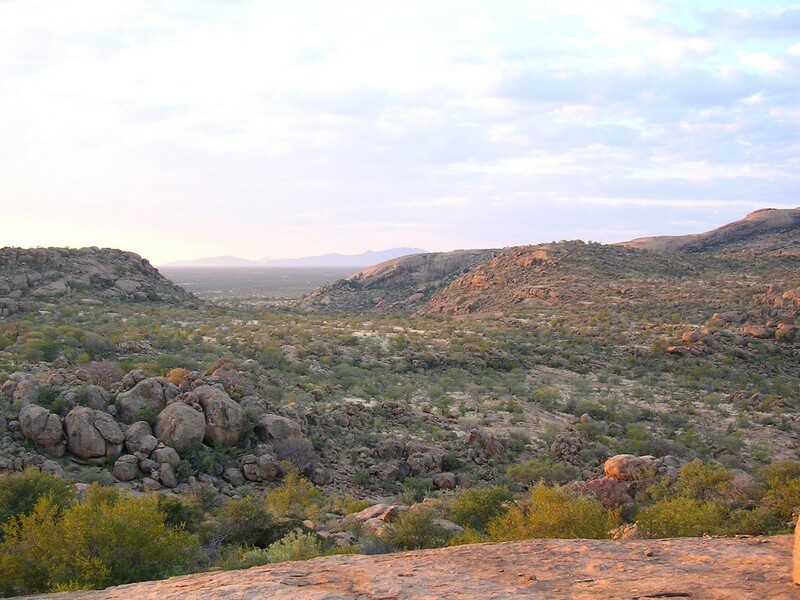 The Organ Pipes are a collection of dolerite pillars that have been exposed by erosions. 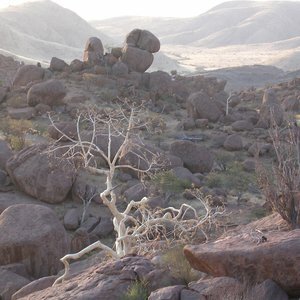 The Organ Pipes are best viewed from the Burnt Mountain "“ a flat-topped mountain that got its name from the blackened limestone at its base. 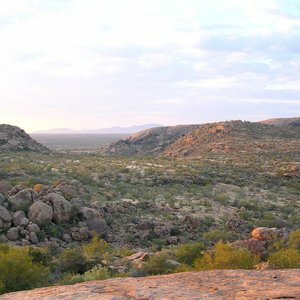 Vingerklip is a 35m limestone pillar which is the remnant of a limestone plateau that was slowly eroded over millions of years. 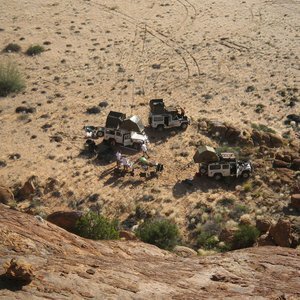 Namibia's Skeleton Coast and Damaraland areas offer some of the most impressive scenery and geological features in the world.